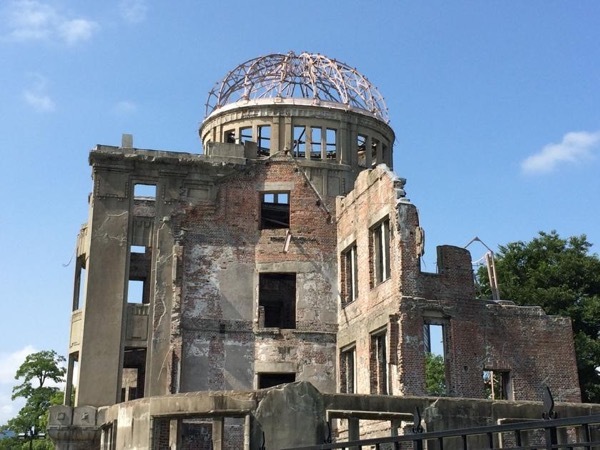 Mie gave us an amazing whistle stop tour of Hiroshima Peace Park, fitting into our extremely tight schedule. Even though we had so little time, we are so happy that we did this tour as we would have missed most of the important background to the events in 1945 and the symbolism of the Peace Park. Mie also went out of her way, organising our onward travel, calling the hotel, etc. Highly recommended!